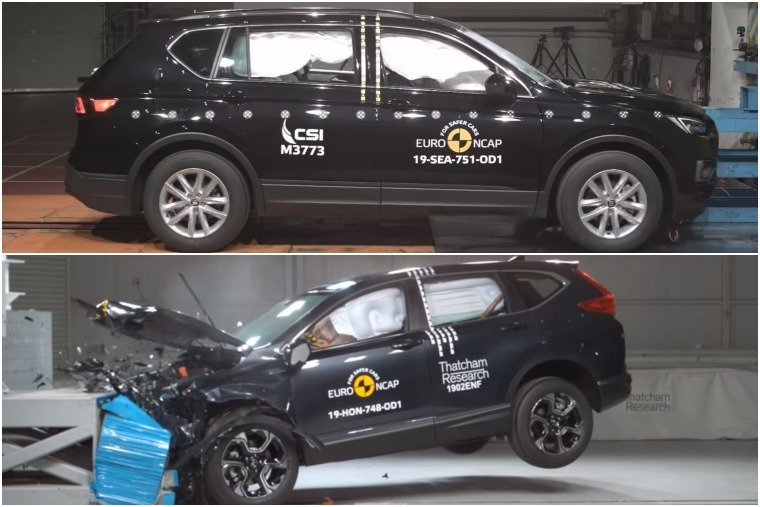 Euro NCAP has released the first safety ratings of 2019, with three new cars undergoing its gruelling test regime. The new Honda CR-V, Mercedes-Benz G-Class and Seat Tarraco all received the full five-star award. Of the three cars tested, the seven-seat Seat Tarraco came out on top, achieving excellent scores in adult protection, child protection, pedestrian protection and active safety technologies. The new seven seater shares its platform with the Skoda Kodiaq, which managed to attain five stars in 2017. 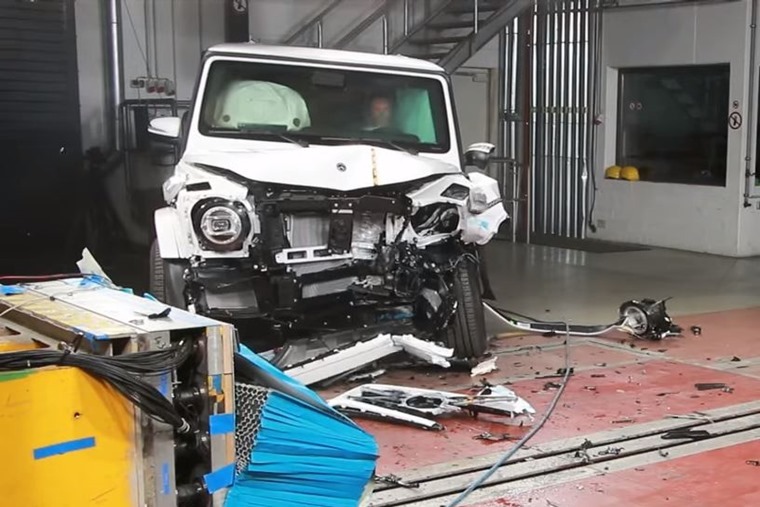 Against 2019’s more stringent protocols, it still managed to impressive, scoring 97% for adult protection – among the best in its class. The previous-generation Honda CR-V was tested as a diesel in 2013. In a sign of the times, this latest version is tested in petrol-hybrid form, anticipated to be the biggest-selling variant.